In Search Of Anne Brontë – Now In Paperback! As you know, I use this blog to talk about Anne Brontë and her family, posting at least one new post every week (and I still have lots of the old posts from the previous site to upload, so please bear with me on that). 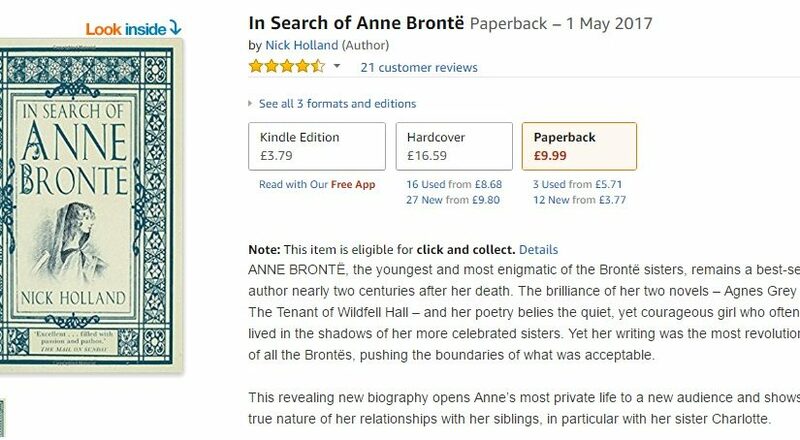 I don’t like to use this Anne Brontë website for promotional reasons, but I hope today you’ll grant me one indulgence, as I wanted to say that my biography of Anne is now out in paperback. 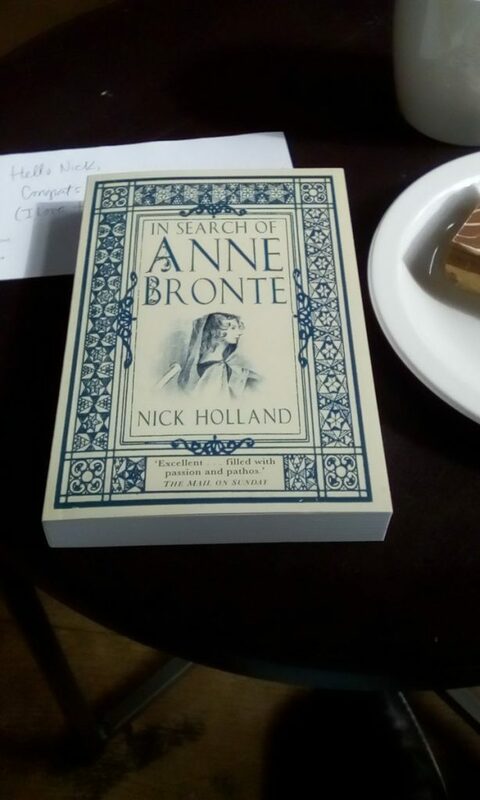 I celebrated getting the first copy of In Search of Anne Bronte with coffee and shortbread! 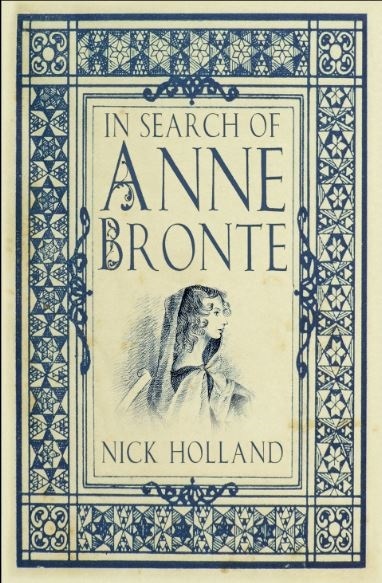 When ‘In Search Of Anne Brontë’ was released in hard back form by The History Press it was the culmination of a labour of love that stretched back over two decades. I didn’t know what to expect, but I’ve been blown away by the reception it’s had – gaining me a glowing two page review in The Mail On Sunday and appearances at literary festivals. The thing that has meant most to me is the kind words I’ve had from people like you – fellow Brontë lovers! The History Press must be happy as well – as they’ve now released it in a paperback version! You can buy it on Amazon here: https://www.amazon.co.uk/Search-Anne-Bront%C3%AB-Nick-Holland/dp/0750982373/ref=tmm_pap_swatch_0?_encoding=UTF8&qid=1458501794&sr=1-1 and it should soon be in bookshops too. It’s a little cheaper than the hardback, of course, and I absolutely love the cover design (which had nothing to do with me, so I don’t mind saying that!). I may also call it a new and improved version, as a few typos and errors that came to light in the earlier version have now been corrected. Thank you so much again to you all for your continued support – it’s thanks to you and all the help you’ve given me that I will have books on both Emily Bronte and Elizabeth ‘Aunt’ Branwell published next year! Thank you for listening to my advert, I hope I haven’t been too self-promoting, but I like the look of it so much that I had to let you know! Back to normal tomorrow, with a new post on a literary giant who tried to put an end to the Brontës writing career before it began! Congratulations , Nick! And I look forward to your new publications next year!